At Sponge we have a wide range of Birthday Cakes. From Create Your Own Birthday Cakes to First Birthday Cakes, Photo Birthday Cakes or even Vegan Birthday Cakes! There is definitely something for everyone. Many people often opt for cupcakes for their birthday celebrations but we decided to create something a bit different – our baby sponge cakes! These are mini versions of our whole sponge cakes and come in lots of different flavours including gluten free. You can get gift boxes of four or eight baby sponges or if you are having a big birthday party you can get our party boxes of 16 or 40 baby sponge cakes. You can even choose your own flavours and have any combination you want! Make your birthday cakes stand out from the crown and personalise them with happy birthday candles, numbered candles, fountain candles, birthday balloons or a happy birthday cake topper! You can even add a drink and a personalised happy birthday card. 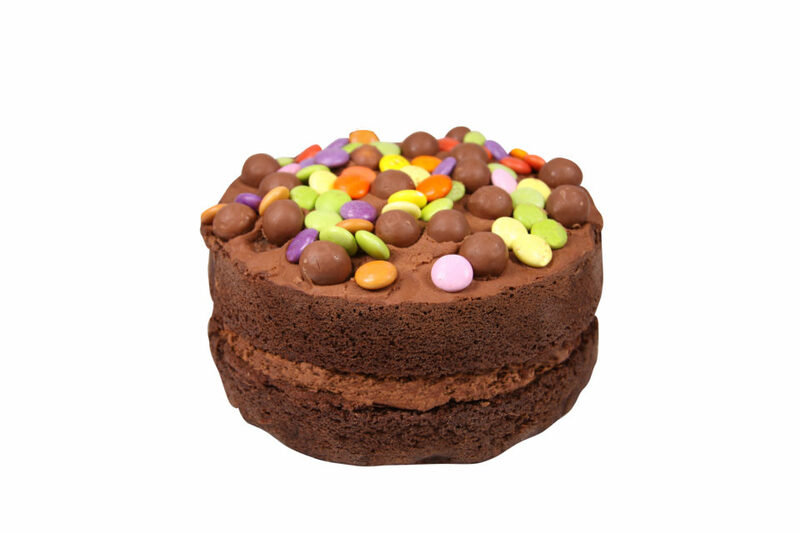 Want to send something a little bit different – why not send a slice or two of birthday cake in the post. What’s better than birthday cake delivered straight through your letterbox?! 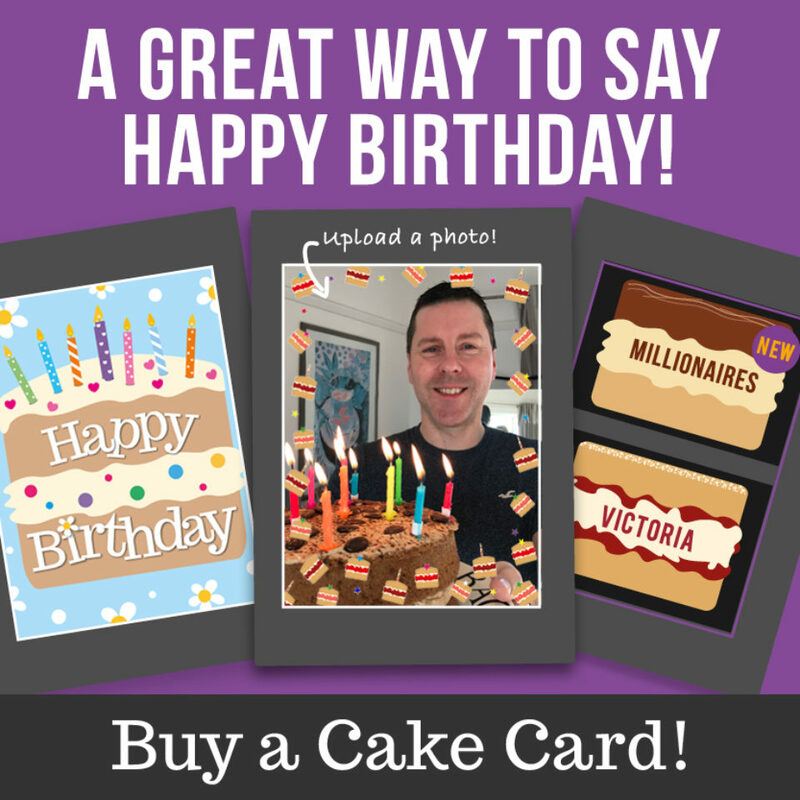 Our Cake Cards are great option to send to a friend that you can’t be with on the day to let them know you are thinking of them. 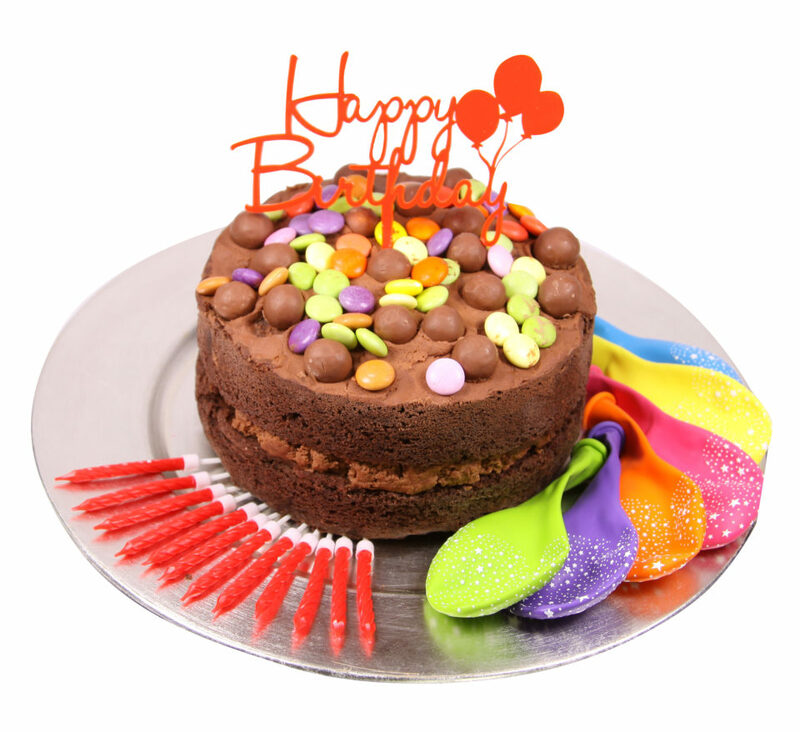 You can choose to have your birthday cakes delivered the next day as long as you order by 2pm the day before. However, we do advise to order your birthday cakes for delivery a day or two before the big day just incase there are any unforseen delivery delays – we wouldn’t want to dissapoint anyone on their special day. Our cakes stay fresh for 7-10 days so you don’t need to worry about ordering them a few days before you need them. Want to peronsalise your birthday cakes for a special age milestone? You can top your birthday cakes with our numbered candles to create a special 1stbirthday cake, or you could even create a personalised cake topper or photo cake topper to create a memorable 70thbirthday cake! 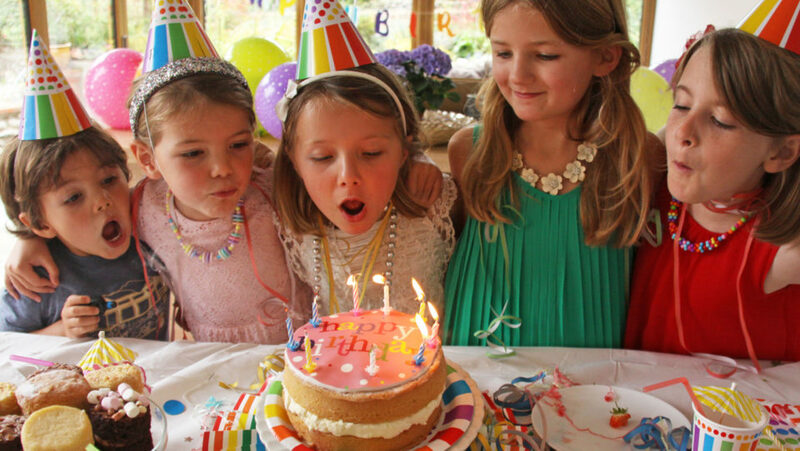 With our personalisation options you can create the perfect birthday cake for boys using our football candles or perhaps a pretty birthday cake for girls using our princess crown candles. We have lots of other different options to create kids birthday cakes and even have our kids birthday celebration cake box and kids birthday party packs to really get the party started! Know someone that can’t eat gluten? Luckily they can still enjoy one of our birthday cakes! 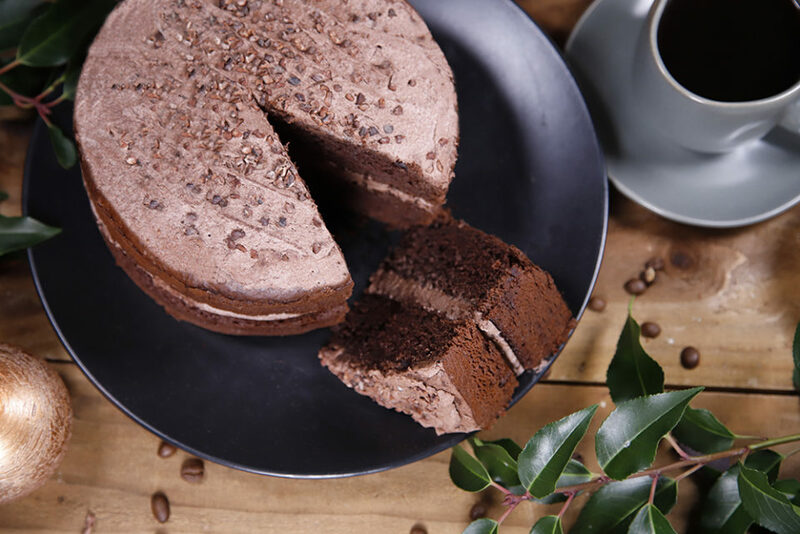 One of the most popular choices is our Gluten Free Chocolate Sponge Cake or our Gluten Free Victoria Sponge Cake – most people can’t even tell they are gluten free! New to sponge is our vegan birthday cake range! 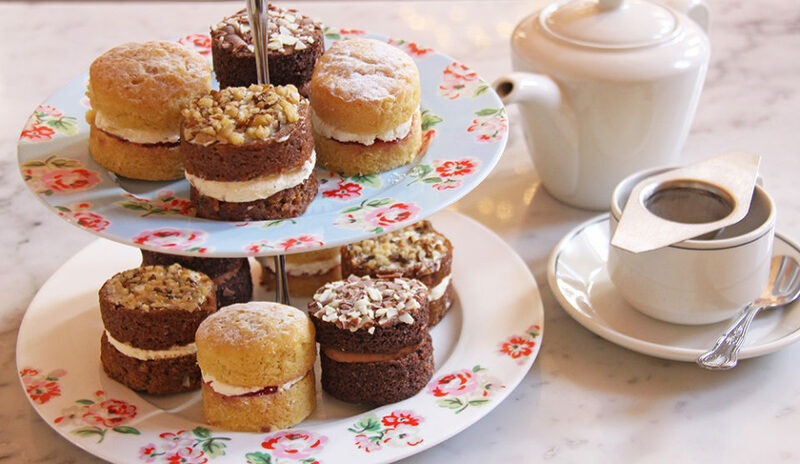 We have two vegan flavours available now – our Vegan Chocolate Cake and our Vegan Carrot Cake – both available to serve 8 or 16 people very generously. 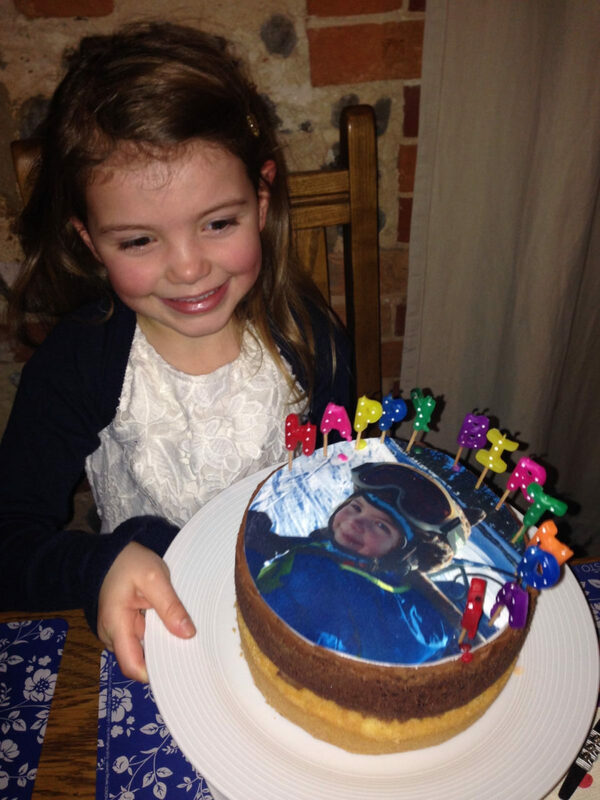 Want to get your children involved in ordering their birthday cake? Why not let them create their own birthday cake? Our online cake creator gives them the ultimate control when designing their own birthday cake so they can have all their favourite treats on!